This book is the record of the conference held in Oxford in 1992 organised by CIRIA, and co-sponsored by the Health and Safety Executive, The British Tunnelling Society and the Medical Research Council's Hyperbaric Sciences Panel. 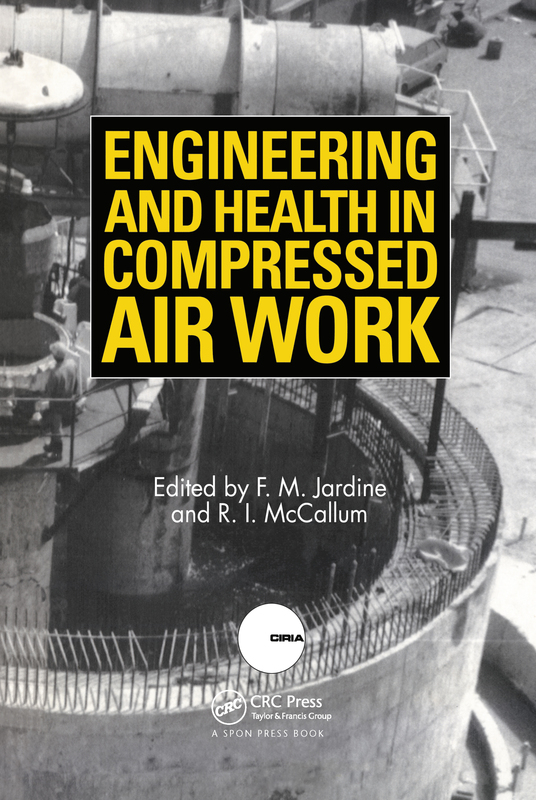 The book consolidates international medical and engineering knowledge and experience on the use of compressed air and hyperbaric techniques, and looks to how they can be safely used in the future. Tunnelling in compressed air – Necessity or option? Are the German regulations for compressed air work safe?